SNAFU! 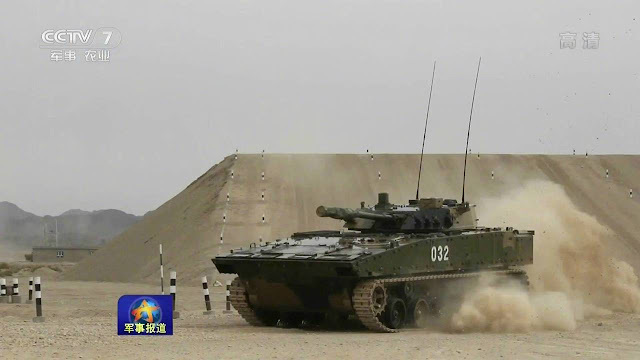 : ZBD-04 IFV is starting to look like a proper armored vehicle! 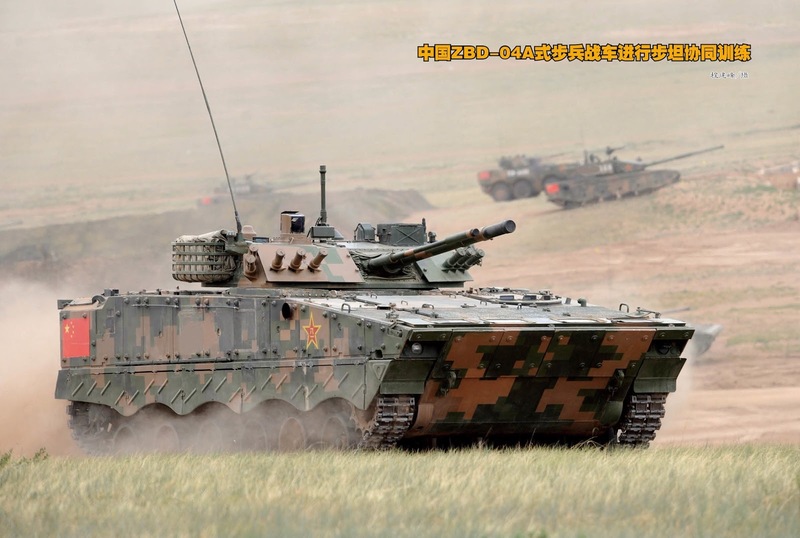 ZBD-04 IFV is starting to look like a proper armored vehicle! Thanks to AllAboutTheMilitary192781 Tumblr Page! I can't put my finger on it but the ZBD-04 has changed. Its looking like a proper armored vehicle now. A quick search (yeah I was gone for about 10 min) revealed that they've done a design change. 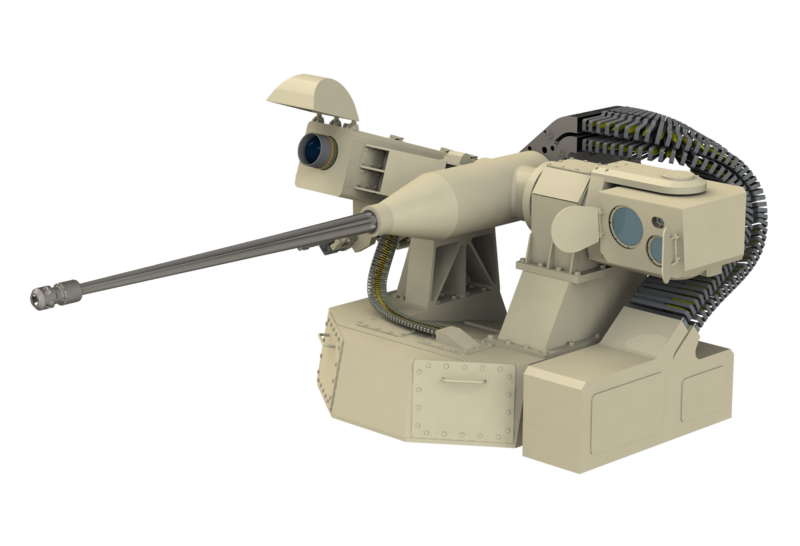 Below is the old model. 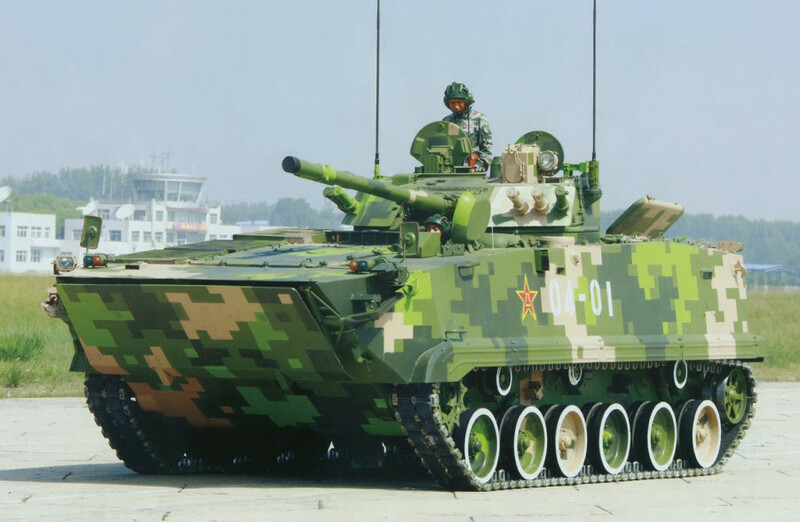 Remember my warning that it was about time for the Chinese to start modernizing their armored forces? Looks like that time is now. 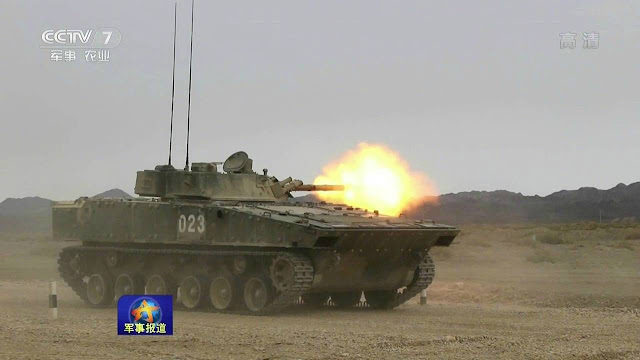 There is another vehicle out that I was unaware of called the ZBD-08 that is even more heavily armored and armed than the ZBD-04A (vehicle at the top of the page). Check this out from Thai Military and Asia Region Blog. How would I class it? 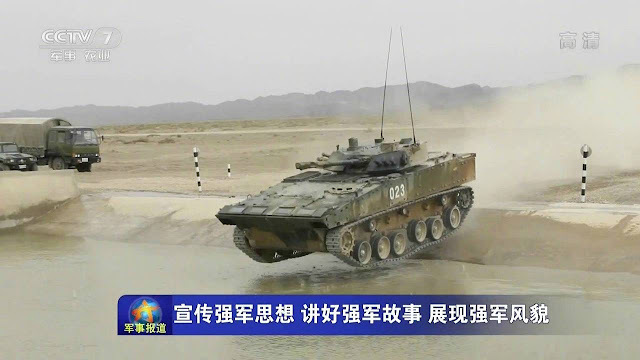 How about a seagoing, cheap BAE CV90 equivalent (supposedly capable of sea state 2 - 3...not sure how the Chinese classify sea states though). The Marine Corps MUST bite the bullet and introduce the ACV with a RWS mounting at least a 30mm cannon just to keep pace (I'm with many of my readers and like the offering from Moog). We tarried too long and now the Chinese have at caught up to us when it comes to IFVs. Even worse? It could be argued that they've surpassed the Marine Corps. The dye is cast. We're riding the ACV pony so we need to get it into service poste haste with a proper weapon system. The armored threat from the Red Dragon is real. We need proper swords to defeat him.